Project Creator: Ann Singer in collaboration with Janet Scanlon/Kara Moore. 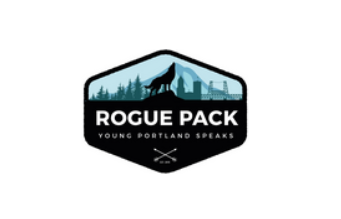 Rogue Pack teens from Boys & Girls Aid give voice to their truths and dare to improvise as these brave young women return to Sellwood Playhouse for an evening of storytelling and improvisational comedy. Taking the stage to share their honesty through their writing, daring to peel away society's labels and face the unknown as the collaborate with the audience.